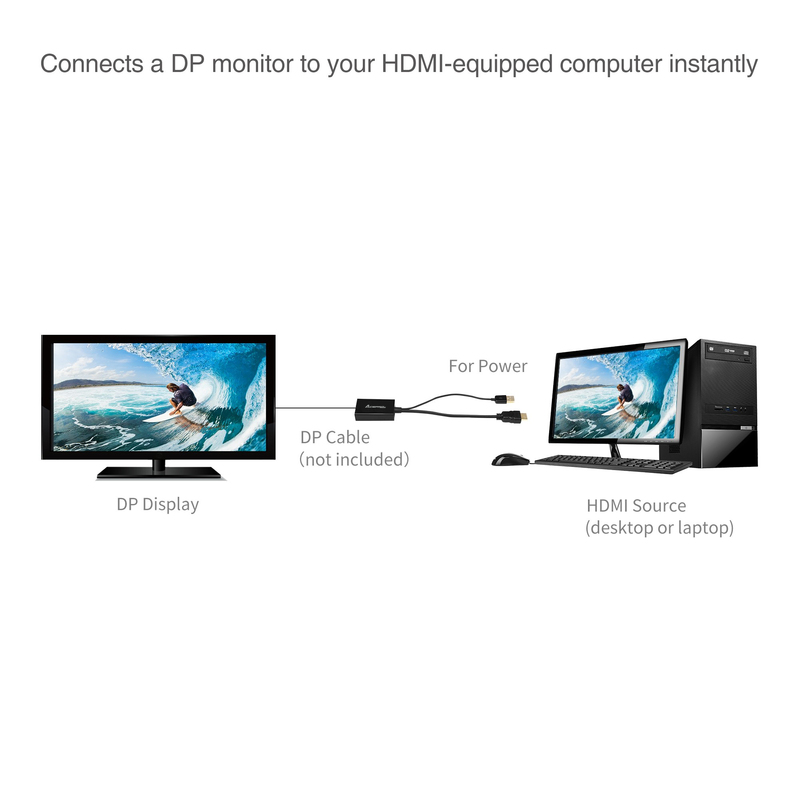 ■ Easily connect a DisplayPort monitor to a HDMI equipped notebook, desktop or other HDMI source device. 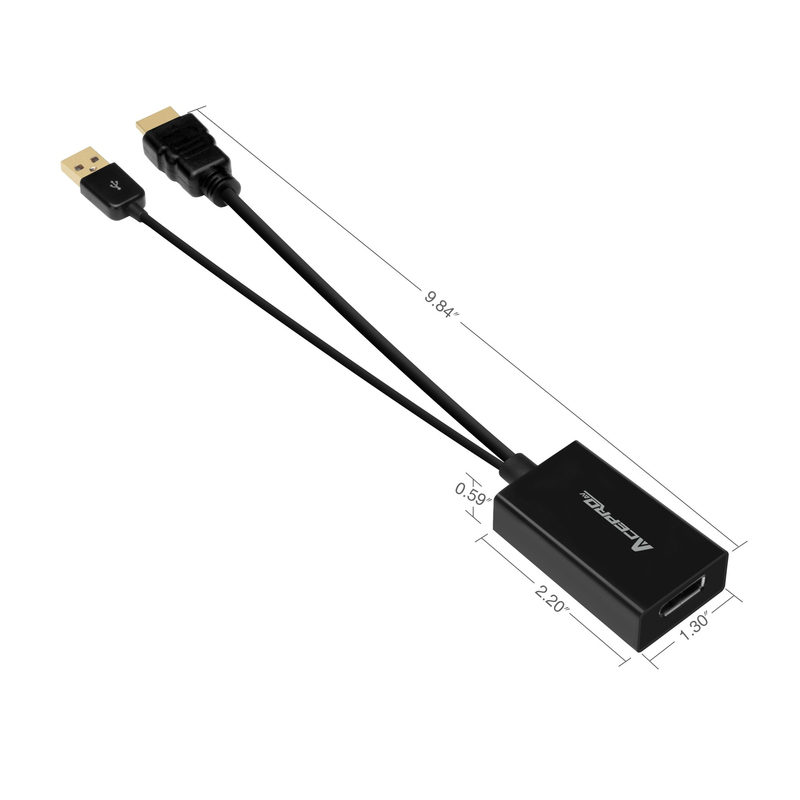 Easily connect a DisplayPort monitor to a HDMI equipped notebook, desktop or other HDMI source device. Active or passive converter and what is the difference? 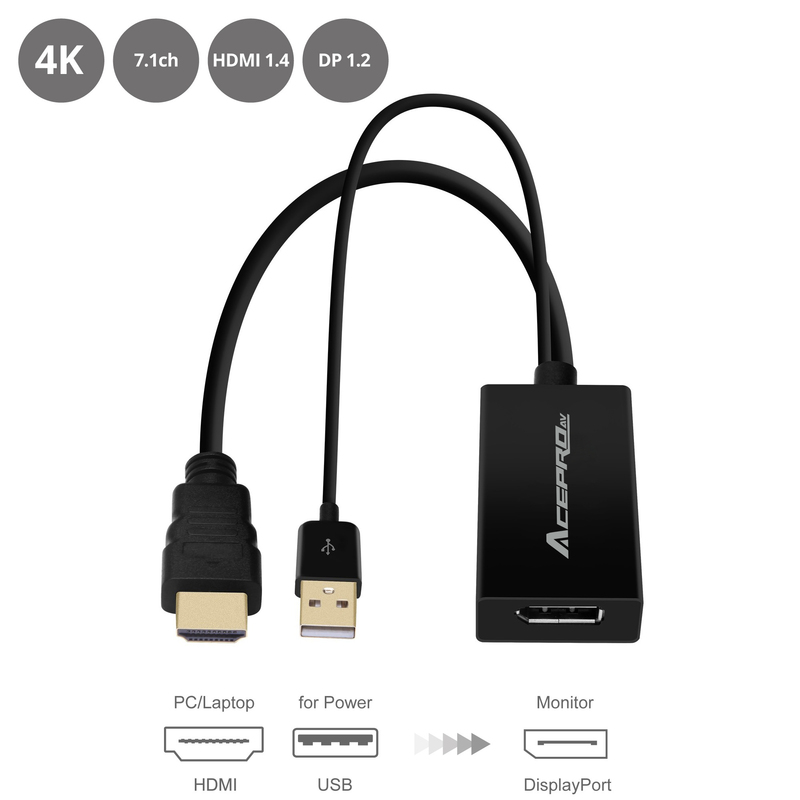 Does this device require me to install drivers. Or perform any other setup tasks? 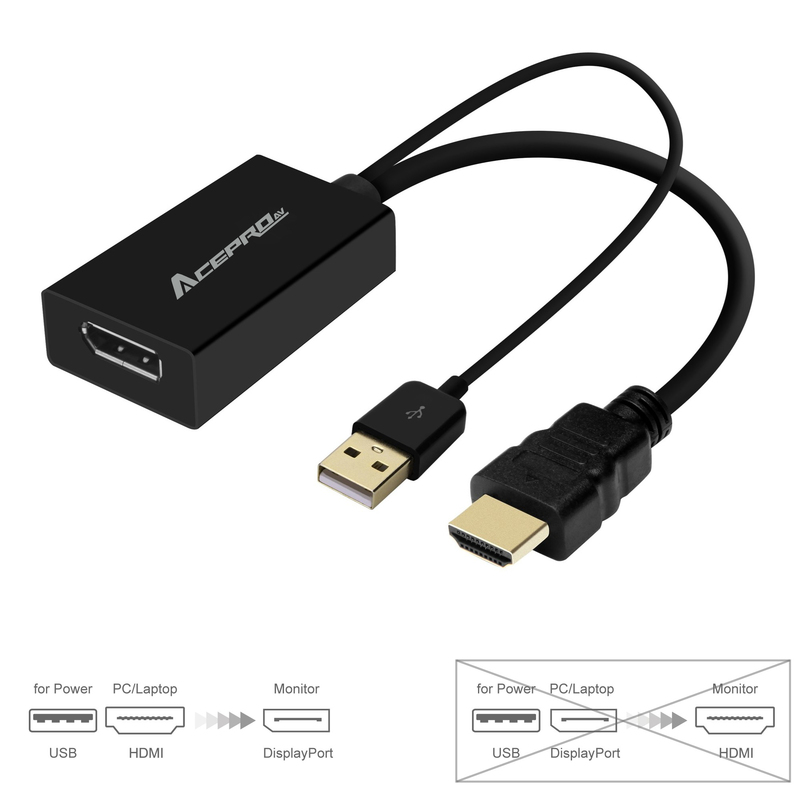 This cable/adapter is plug and play. 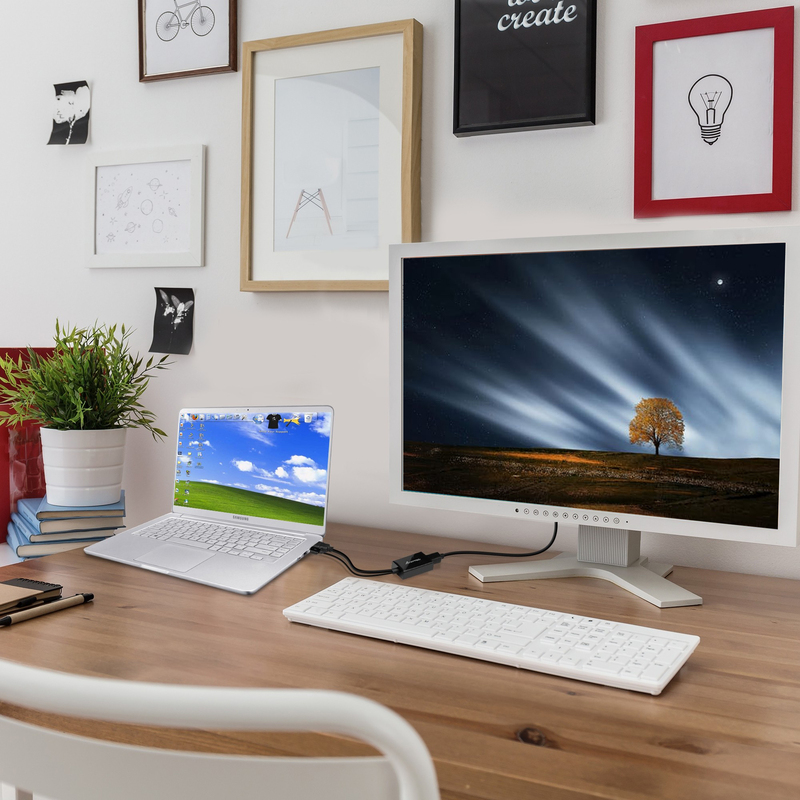 It does not use any drivers, and does not require any setup tasks other than plugging in the source (for example, a computer) and the destination (for example, a monitor).